Working on a project to convert old slides from all over the world to digital images. Due to the age of the slides the conversion is not of high quality, but the subject of the images is quite interesting – especially with the changes in the landscape over passage of time. 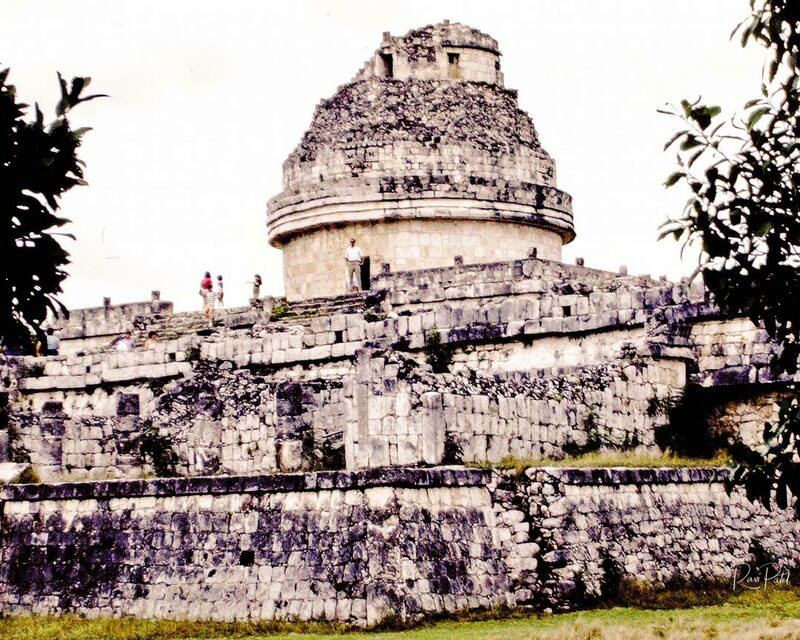 This entry was posted in Landmarks, Photography, Slide Images and tagged Chichen Itza, Mayan, slide. Bookmark the permalink. This is gorgeous! I’m sure your project turned out beautifully, the slides’ age aside. Thanks for sharing!